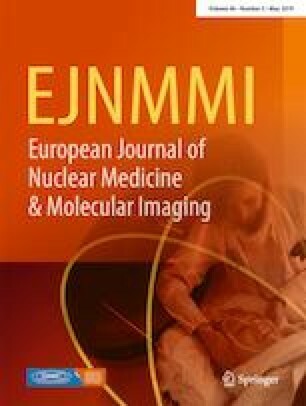 This article is co-published in the European Journal of Nuclear Medicine and Molecular Imaging, EJNMMI Research, EJNMMI Physics, EJNMMI Radiopharmacy and Chemistry, and European Journal of Hybrid Imaging, and is available at https://doi.org/10.1186/s41181-018-0050-3, https://doi.org/10.1007/s00259-018-4243-5, https://doi.org/10.1186/s13550-018-0469-2, https://doi.org/10.1186/s40658-018-0237-4 and https://doi.org/10.1186/s41824-018-0048-9 respectively. 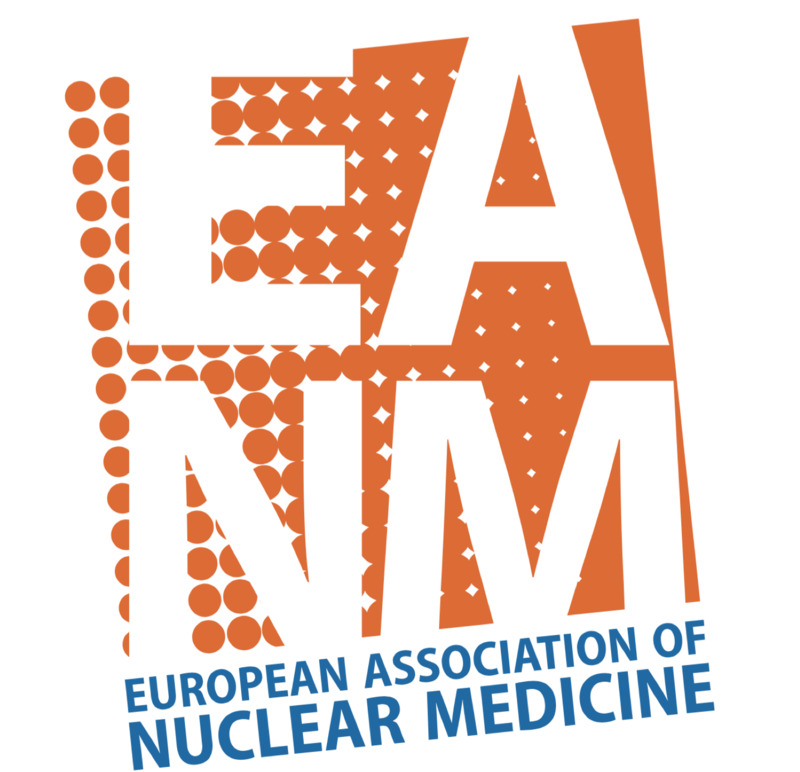 Attached to the letter by the working group is a three-page summary highlighting the most relevant issues in the notation of radiopharmaceuticals and related terms. All editors-in chief of the EJNMMI journals strongly recommend that all manuscripts meet these guidelines upon submission. In addition, all reviewers will be asked to be aware of the guidelines and, wherever possible, to check whether the guidelines are followed.